Should I Get A Miami Home Inspectors On A Brand New Home? Most homebuyers recognize the importance of a home inspection when buying a house from a previous owner. Unfortunately, many people do not realize that a home inspection is equally important for new construction. Many buyers mistakenly believe a home inspection is a repeat of their final building inspection and therefore unnecessary. Additionally, buyers often do not realize how a home inspection for new construction will differ from one for a resale home. Hopefully, we can clarify these things today because the truth is, a home inspection is just as important for a newly built home as it is for older construction. A building inspection, usually conducted by the local municipality, has one purpose: to verify building code compliance. It’s important to remember, however, that building codes are the absolute minimum standards. The building inspector is working on behalf of the municipality to ensure their interests (that all construction adheres to the building codes) are met. 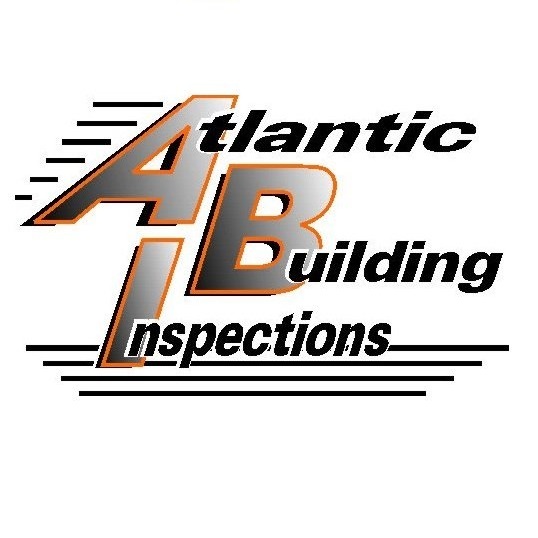 A building inspector does not review the quality of workmanship or completeness of work that is not related to building codes, but a home inspector does. For example, if a room has been left unpainted, that will be noted in a home inspection but not in a building inspection. Even the best construction companies may have oversights as a result of human error. It is easy to overlook small missing elements during a walk-through when you are excited to move into your new home. A professional home inspector does not have the same emotional attachment or expectations as a homebuyer when looking at a house. Additionally, unless you work in new home construction or home inspection yourself, it is possible for your new home to be missing elements you didn’t know to check on in the first place. For example, EnergyStar homes require a minimum amount of insulation. Most laypeople will not know if their new construction is meeting that standard, but a professional home inspector will. New homes, like all construction projects, have to meet deadlines. During the rush to finish, with several contractors on the building site, it is possible to inadvertently forget a final step or two. A home inspector will notice if the exhaust fans don’t’ actually vent out properly or if there are small patches of siding missing. Unfortunately, perfect workmanship is an unattainable ideal. The reality is, when building a new house there are a lot of things that could contribute to less than perfect workmanship. In a rush, someone may cut corners or simply not double check their work. A good building company will be happy to resolve any concerns with sloppy workmanship if they are aware of them. Yes, a newly built home can be damaged before anyone ever lives in it. Inclement weather, such as rain or snow, can cause water damage if areas were not adequately protected from the elements. During the construction process, it is possible for bathtubs, sinks, and fixtures to get scratched or damaged and many homebuyers may not notice the damage until after move-in and their builder’s warranty has expired. When walking through a newly built house, most homebuyers see their hopes and dreams for the home. But a professional home inspector has been trained to see the imperfections and notice any missing elements. It’s easy and normal to see your new home in the best possible light, especially if you are a first-time homebuyer. That’s why it is extremely important to have a home inspection done by an impartial and trained professional.